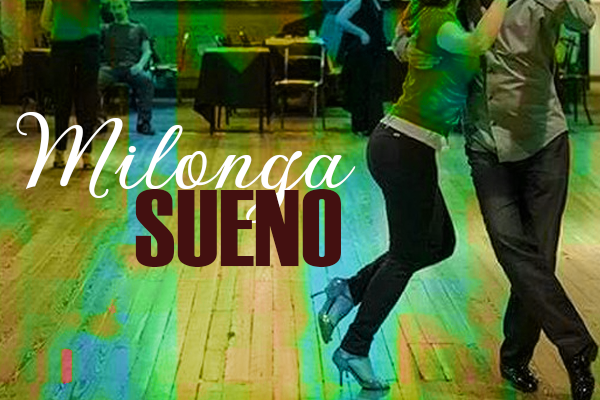 Monthly Milonga - Every 3rd Thursday! Every 3rd Thursday night after the Argentine Tango class, stick around to practice what you've learned or just to refresh what you already know! Group classes: Take advantage of our $60 New Student Special and get a 10 Group Class Virtual Punch Card. That’s 50% off the normal price! Our New Student Special can only be purchased on your first visit. After that, you can pay with an ATOMIC package, Punch Card, or $16 per class (any group class also includes admission to the evening dance that night, unless there is live music or a special performance).